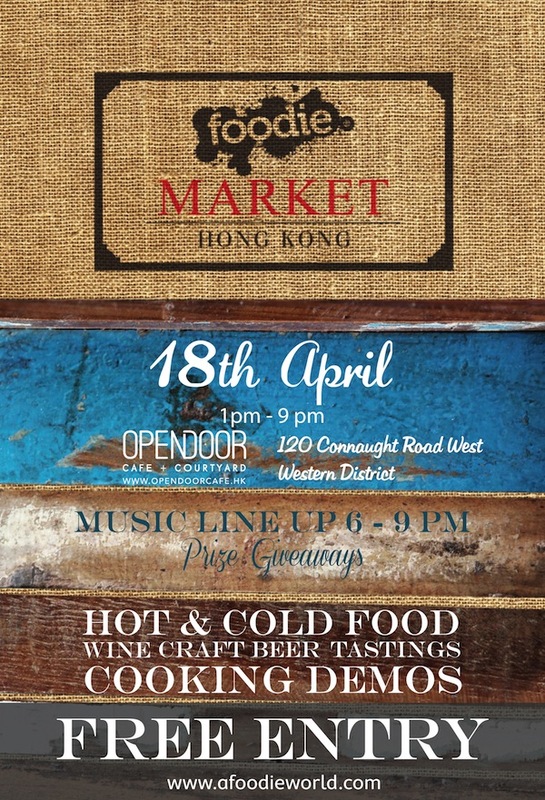 Bringing together a plethora of food and beverage startups from every corner of Hong Kong, digital magazine, foodie, is hosting The Foodie Market at the Opendoor Café + Courtyard (https://www.facebook.com/opendoorcafehk) on Saturday, April 18. The event promises good food and drinks (yours truly included), live music and multiple giveaways! Can hungry Hongkongers ask for more? Come by, say hi and get a taste of Porch Coffees! For more details on the event, click here. Please check out our bean-san’s interview with #legend!